Lets start off with Nerd. The typical nerd is comprised from 1 part anti-sociality, 1 part geek ( will get back to this in a moment) and 2 parts intelligence. In other words, a Nerd is someone who is anti-social/socially awkward, but intelligent. These are the kids who get straight A’s in class, but never talk to anyone…ever. Also, people who prefer the company of their own drawings/writing to human interaction could fall into this category. Basically these are those who choose to isolate themselves from society, but have strong, intelligent hobbies. A Geek is something similar, but with one distinct difference: they don’t isolate themselves. Sure, they have activities like Dungeons and Dragons and World of Warcraft that keep themselves occupied, but they are not doing these things as escapes from the real world, rather it is simply an enjoyable experience for them. 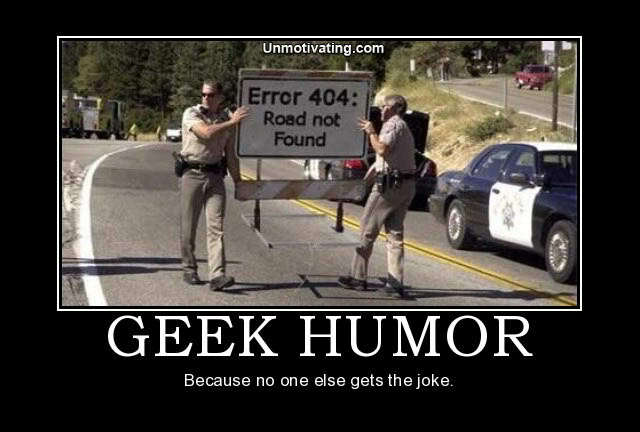 Another thing about Geeks is that they are many times the people who are most fun to be around. They have funny stories, are good conversationalists, and tend to be outgoing. The main thing that separates them from everyone else is a “geeky” pastime which most people can’t appreciate/don’t understand. Geeks also have the advantage of usually having a talent associated with their hobbies. Computer/drama/band geeks would be prime examples. Nerds on the other hand, do not have these qualities. Now I want to get back to something I mentioned earlier. 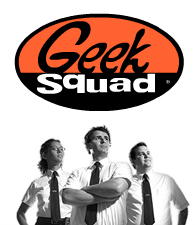 The fact is Nerds can have geeky (notice the lower-case “g”) qualities about them. They can be good at computers, or an instrument. 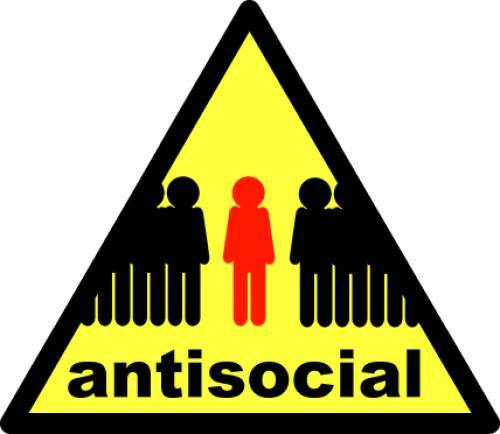 The thing is, they don’t like to be around others, and they can’t usually operate well in groups. That’s what it really comes down to. Now you understand the important difference between the Nerds and the Geeks. Hopefully you have come to a more complete picture of the controversy. And yes, others do have different opinions on the issue, but they are wrong.